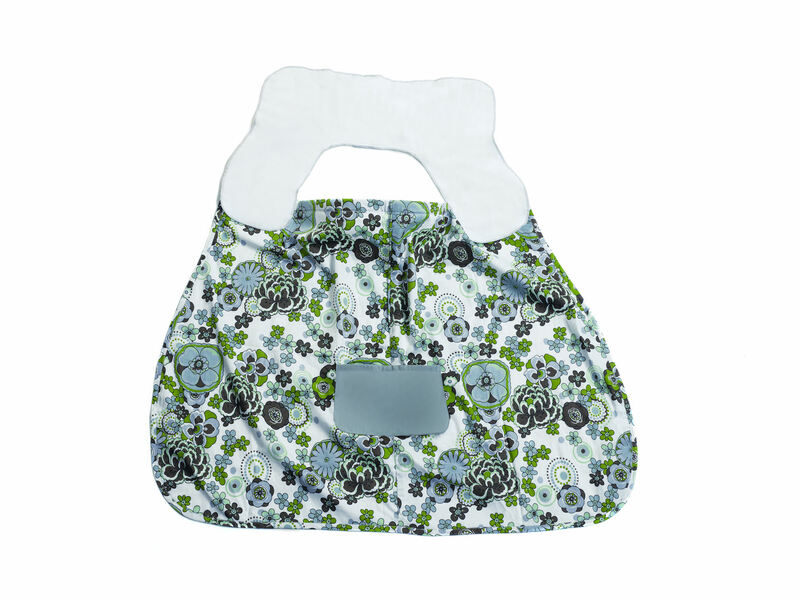 In honor of World Breastfeeding Week, BornFree™ is sponsoring an eco-fabulous giveaway! Whether you are making the transition from breast to bottle, or have just passed from infancy into toddlerhood, BornFree™’s line of BPA-free baby bottles, sippy cups, pacifiers, and feeding accessories give moms everywhere peace of mind that they are using products that will not harm their precious children. A particular favorite of “Mom’s” are the Eco Classic Bottles! 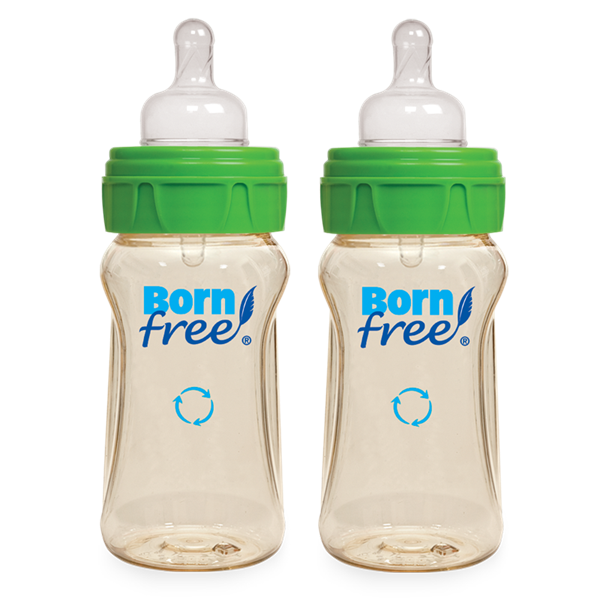 From August 1st – August 7th, you can enter to win a BornFree™ bottle daily on Tiny Green Mom! 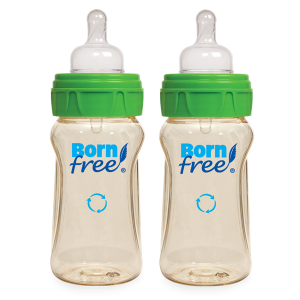 To enter, BornFree™ asks moms to tell how you transitioned from breast to bottle. Please leave your comment after this post and BornFree™ will select a winner at random to receive a BornFree bottle. Visit BornFree™ on Facebook. Please leave a comment below to let us know you have stopped by their page to learn something new! This is only valid for one entry. Follow BornFree™ on Twitter. Leave a comment with your Twitter name to let us know that this has been done. This is only valid for one entry. 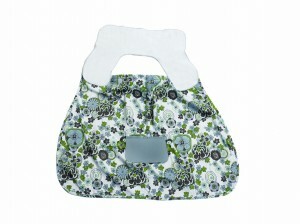 BornFree™’s Breastfeeding Week Giveaway ends on August 7th, 2011 and is open to the US and Canada only. Please leave your email address in each comment, and make sure to leave a separate comment for every each and every entry that you make so that they will count for you! 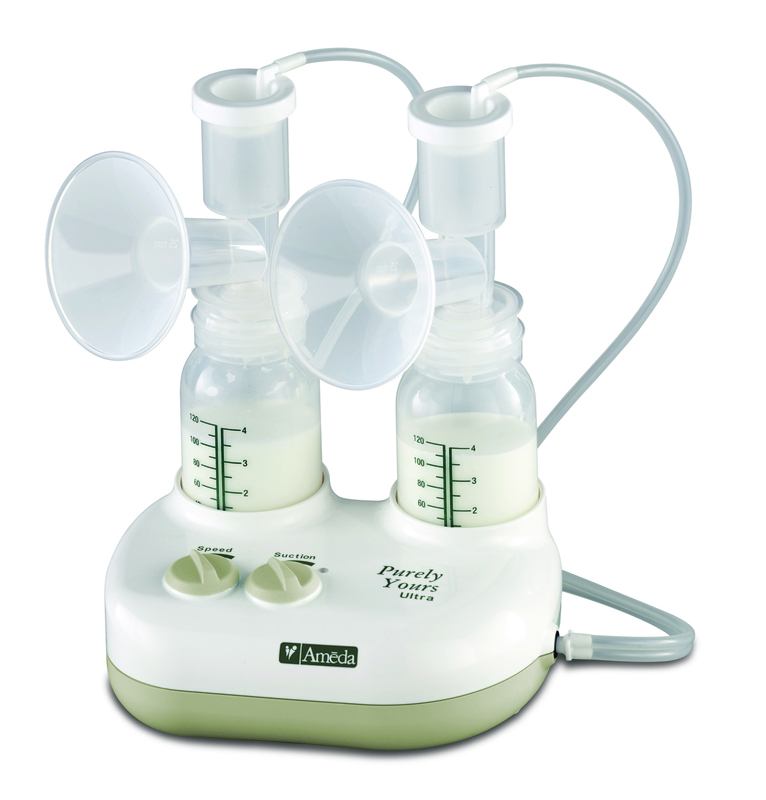 Were you aware that there is a misconception that all breast pumps work the same? In addition to ease and comfort, mothers should also look for breast pumps that prevent bacteria and viruses from entering the milk. Ameda, a proven leader in breast pump innovation and trusted by moms and hospitals for over 65 years, is the world’s only breast pump with a proven Airlock Protection™ barrier. The diaphragm keeps the air from the pump from coming in contact with breast milk while pumping. 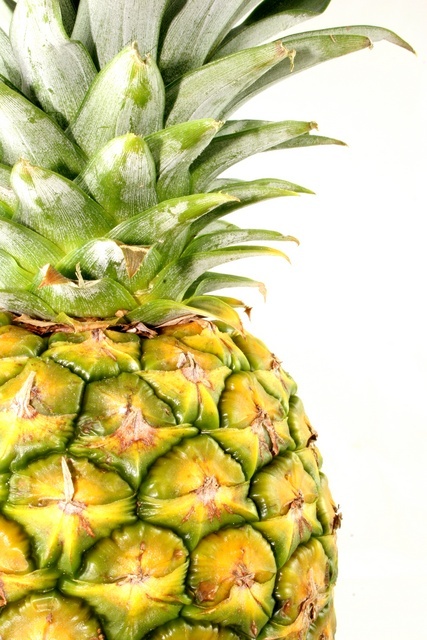 This, in turn, helps protect breast milk from bacteria, mold and viruses. Purity: Ameda has the world’s only breast pump with a proven Airlock Protection™ barrier. The diaphragm keeps the air from the pump from coming in contact with breast milk while pumping. This, in turn, helps protect breast milk from bacteria, mold and viruses. 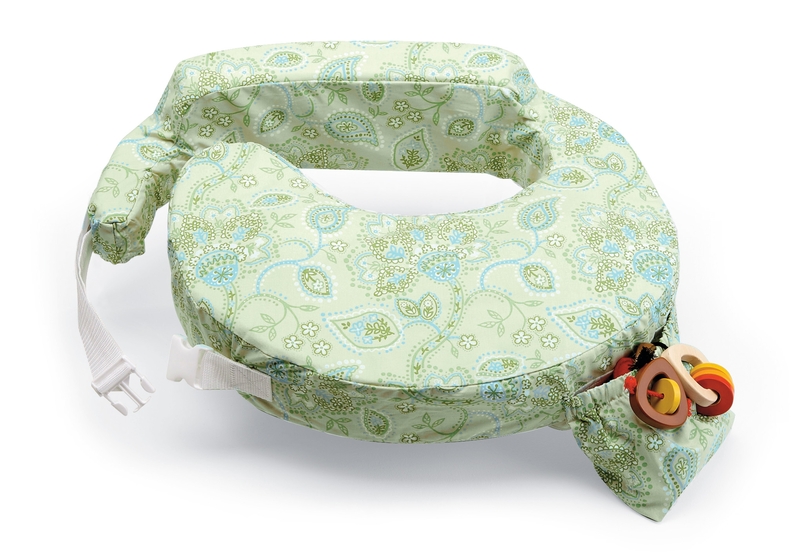 Comfort: The Ameda CustomFit Flange System™ makes it easy to find a good fit by offering seven flange sizes that adapt to all Ameda breast pumps and HygieniKit™ Milk Collection Systems. 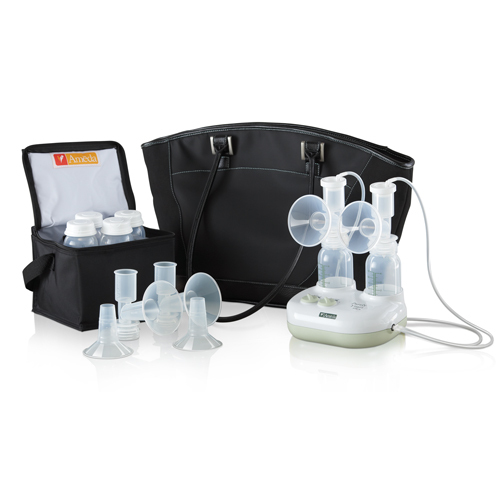 The Purely Yours Ultra breast pump includes three of the most commonly-needed flange sizes and easily adapts with four more sizes available separately. Ease: To help mothers maximize milk flow and comfort, the Purely Yours Ultra features fully independent controls for suction and speed. Mom can select her own speed and suction level from 32 combinations. 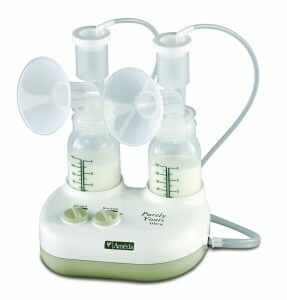 For more information about the Ameda Purely Yours Ultra Breast Pump, which features the Airlock Protection and many other hospital-grade features, and to find a $50 off coupon, please visit http://www.ameda.com/general/ameda-mail-rebate. Although women are expected to “eat for two” in pregnancy, we tend to think that life – and eating habits – will return to normal once the baby is born. Especially if you are breastfeeding, this is simply not true. In fact, a breastfeeding woman needs more calories and a higher quantity of many nutrients than she did in pregnancy. Unfortunately, increasing your intake of nutrient-dense foods is immensely more difficult with an infant to tend to. Convenience foods are commonly based around meats, so the vegetarian mother has even more of a challenge ahead of her. Vegetarian Soups and Stews – When you get a moment to cook, make the most of it! It’s no harder to make a huge batch of soup than to make a small one, so load up that stock pot with whatever vegetables and beans you have on hand. Whatever extra you have can go in the freezer for a no-prep dinner or back into the fridge as leftovers for a day or two. Soups and stews are so soothing, and the broth is packed with the nutrients in the vegetables. Nutrient-Dense Dips and Spreads – Nut and seed butters go with a variety of flavors, depending on the nut or seed. Dip veggies and fruit in them or spread them on whole grain crackers and toast. If your dip of choice is Ranch, try a vegan alternative that is made with white beans for added protein and thickness. Nut Butter Snack Mixes – Tired of apples and almond butter? Try mixing some of your favorite nut butter with bananas, oats, nuts, cinnamon and honey. It is such a treat (especially if you throw in some chocolate chips) and will serve as a great mid-day boost. Be sure to get nut butters that are free of sugar and hydrogenated oils for extra nutrition. 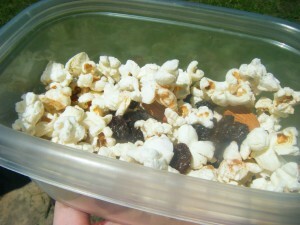 Trail Mixes – If you are sensing a trend with nuts and seeds, you are getting the picture. They are chock full of the protein, essential fats and vitamins that you need to sustain your body and make nourishing milk for your baby. And the best part is, they are easy to grab and go. Keep things interesting by putting a variety of nuts, seeds, dried fruit and even granola in a bag that is easily accessible. 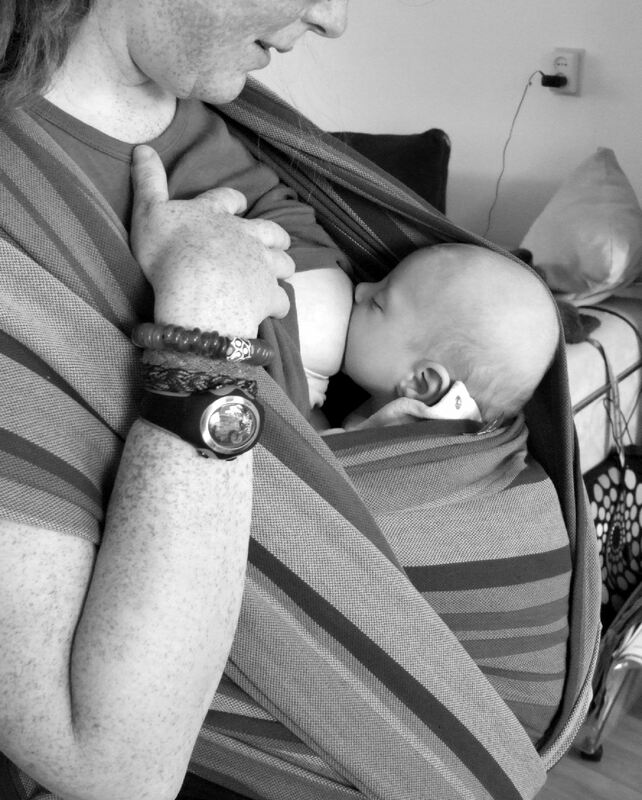 A little will take you a long way, and it’s easy to eat one-handed while you nurse. Veggie Wraps – It’s not so easy to eat a salad while you breastfeed, yet all of the calories you are burning will likely render you starving. Get all the benefits of a great salad and the convenience of a big, hearty burrito by wrapping it up in a whole grain tortilla. You will be more likely to get the vegetables and boost you need, and baby will be less likely to have chopped veggies dropped on his ear. What are your go-to snacks to get you through the day? Brannan Sirratt has been pregnant, nursing, or both for more than five years and a vegetarian for nearly three. 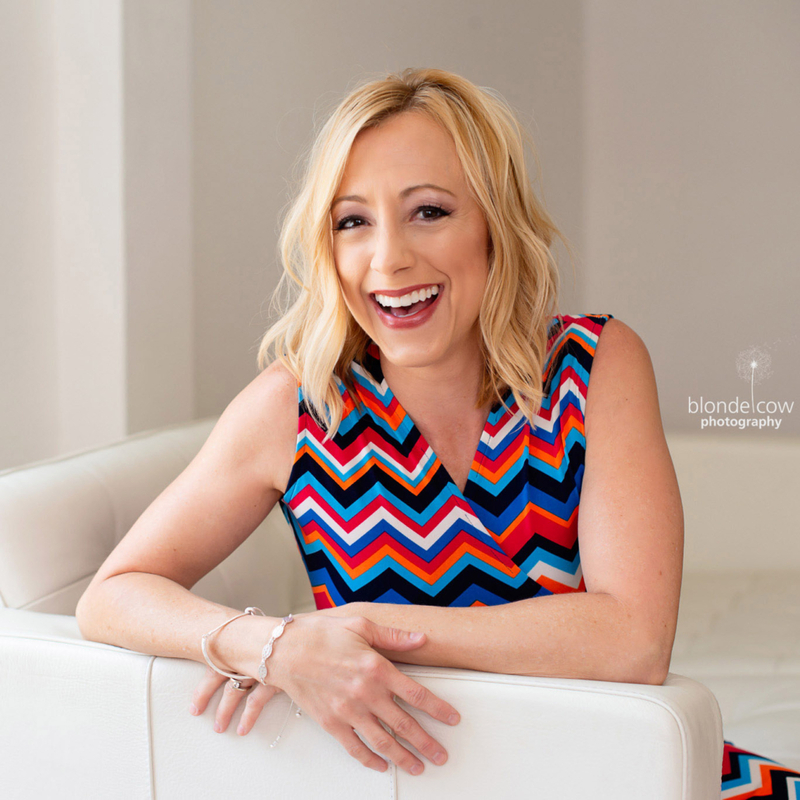 During her most recent pregnancy, she founded The Pregnant Vegetarian, a growing resource for vegetarian mothers through pregnancy and beyond, and she continues to write there and in various corners throughout the web. 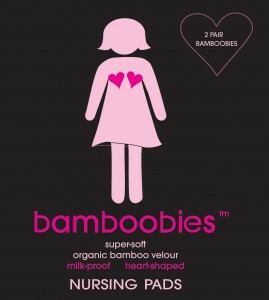 Available in two styles to keep mama milk-free, Regular Bamboobies™ and Overnight Bamboobies™, the nursing pads are reusable and machine washable. 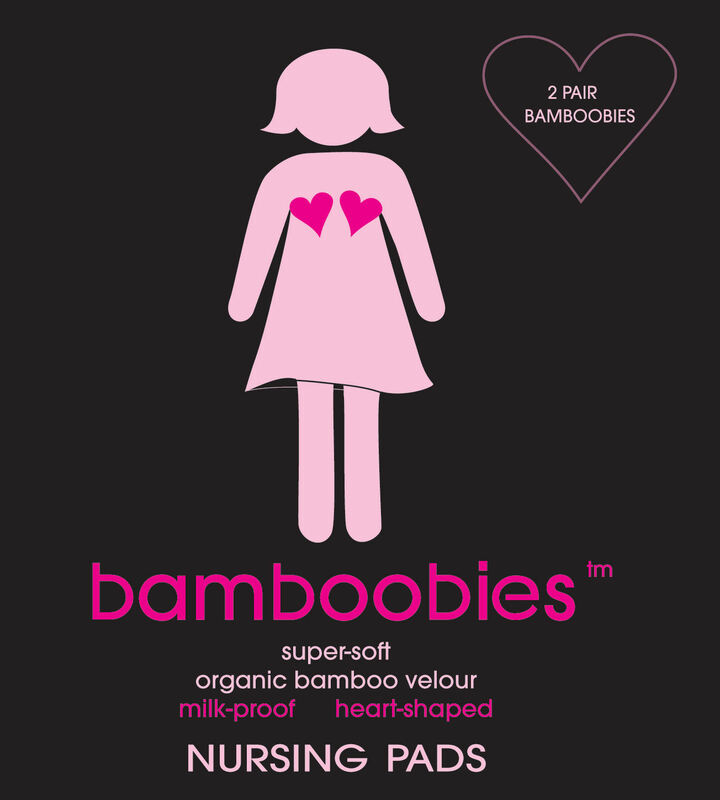 Learn more about the eco fabrics used to create Bamboobies™ here. Bamboobies™ is currently offering Tiny Green Mom readers 20% off their purchase! Please use the code TGM20 for the discount. To locate a retailer near you, or to order online, please visit their website. In honor of World Breastfeeding Week, Shari Criso, Registered Nurse, Certified Nurse Midwife, and International Board Certified Lactation Consultant has provided the following 5 tips for successful breastfeeding. This week, Shari has launched her DVD series, Simply Breastfeeding: The Criso Breastfeeding Method, online – a FREE comprehensive resource for new and expecting parents on her website, My Baby Experts. The goal? To make Shari’s free class offer available year-round, so no parent should ever have to pay to learn how to breastfeed if they cannot afford the education. 1) Get the right education and professional support before you deliver. Breastfeeding actually needs to start before your baby is even born. Your body has been preparing for it from the minute you got pregnant (one of the first signs of pregnancy is breast growth) and now you need to prepare your mind. Taking a good and comprehensive breastfeeding class with your partner is one of the best ways to ensure your long term breastfeeding success. Most pregnant couples will take a childbirth class to get ready for birth, but few will take a breastfeeding class. This is a big mistake! You will need this knowledge and information the moment your little one is born. 2) Choose the right pediatrician that supports breastfeeding and your decisions. One of the most important decisions you can make when it comes to breastfeeding and your baby is choosing the right pediatrician. Find a doctor or a practice that fully supports breastfeeding. Almost all pediatricians will tell you they support you to breastfeed (it is the recommendation from the American Academy of Pediatrics to exclusively breastfeed for at least 1 year), however you have to look for other signs that your pediatrician may not be fully on board with your decision. Talking to you about supplementing before there is even a problem, giving you formula samples in their office even when you are telling them you want to breastfeed, or just not listening to you and your concerns. These are all signs that it may not be a good match. Just because you have started seeing one doctor does not mean you need to continue or that you can’t find another that is more compatible with your choices for your child. Don’t give up until you find the right one, as having that “partnership” is priceless! Have confidence in yourself and your bodies ability to breastfeed. When I teach my students in my breastfeeding class, I always tell them that successful breastfeeding is 2% skill and 98% confidence and commitment! This is so true. Your body is perfectly designed to feed your baby. It is how our species has survived for thousands of years! The biggest issue that most new moms encounter is their lack of confidence or other people’s lack of confidence in their ability to fully nourish their baby. It is not possible that as mammals, half or more of the population has some genetic condition that makes them unable to produce enough milk! Other mammals don’t have this problem. Yet the current CDC statistics show that only 13% of American women are exclusively breastfeeding by 6 months! Trust yourself and your body. The chance that mother nature would have you grow and deliver this beautiful baby, and then just not be able to feed it are slim to none! 4) Always seek expert advice if breastfeeding is not going well. 5) Prepare beforehand with some essential equipment. 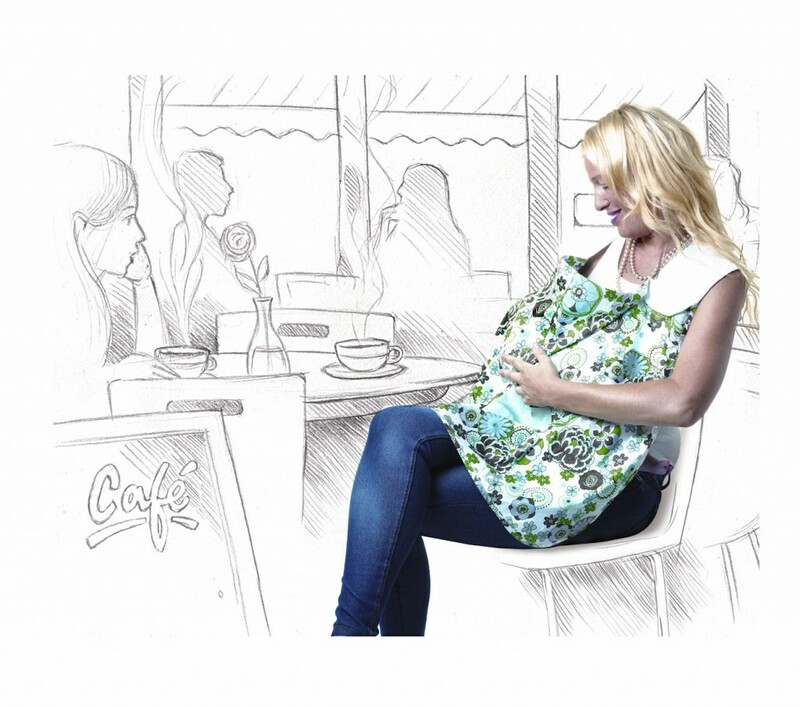 Although you may hear some moms saying “that all you really need to breastfeed is your baby and your breasts” and this is technically true, there are some products out there that can make your experience much, much easier and more enjoyable! With all the thousands of breastfeeding products on the market, it can be very confusing and overwhelming to decide what is important and what isn’t. That is why I created my “Breastfeeding Essentials” list (and video). It is based on the experience of thousands of successfully breastfeeding moms, and will help you to totally focus on just the products you really need. Waiting until after the baby comes so “you can see how it goes” before purchasing some of these essential items can actually be the reason for your lack of breastfeeding success! 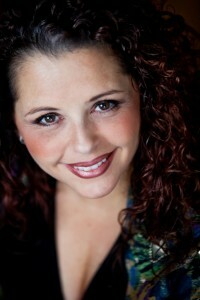 Shari Criso’s entire DVD class is available for FREE streaming online at http://www.sharicriso.com/mybabyexperts as a comprehensive resource in honor of World Breastfeeding Week to support her passionate commitment to educate as many new & expectant parents for free as possible! Revitalizing and extremely refreshing to the postpartum mama, this tropical smoothie from The Homesteader’s Kitchen is loaded with goodies like Vitamin C and fiber! “Mom” used fresh orange juice in place of the pineapple juice called for in this recipe, and it tasted delicious! Place all of the ingredients into a blender and puree on high until smooth and creamy. If teh smoothie is too thick for your liking, just add a little more juice or milk to the mixture. Pour into tall glasses and enjoy!